I released yesterday an electronic album made with Renoise. It’s more like compilation of songs from last three years. Long songs, lots of variety in genres, no choruses. 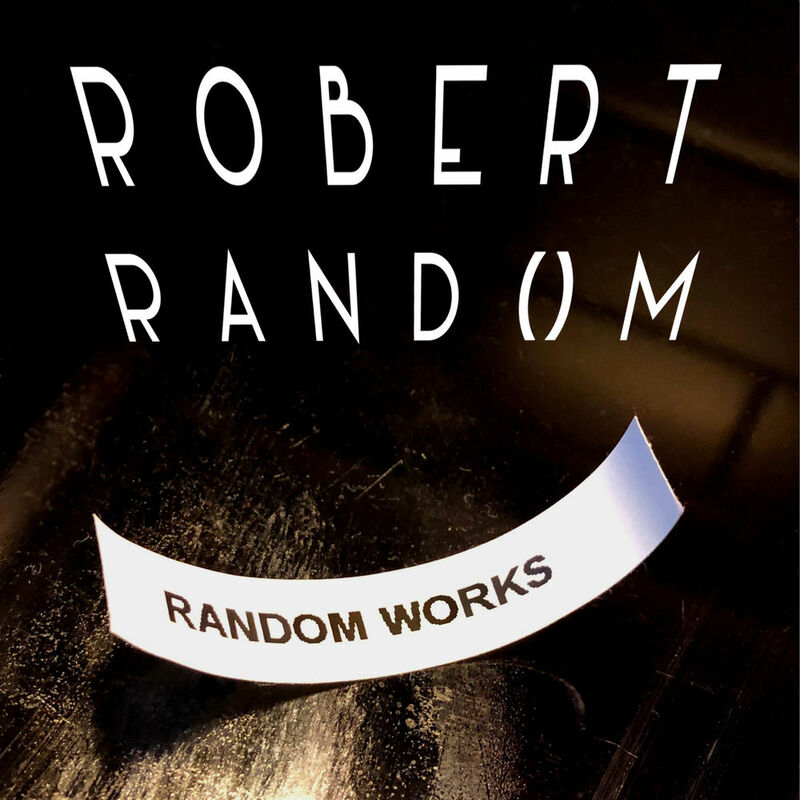 Listen to "Random Works" the album by Robert Random on: Tidal, Amazon, Deezer, Apple Music, Spotify or Google Play. Free universal music links by Songwhip. I listened, and I really enjoyed your music. It’s very well produced, and as you say, no choruses, which gives a “progressive” quality to it. The notes are well chosen, everything about these songs is slick and cool. I’ll file this as something I’ll put on right around and after nightfall while driving around Chicago. Cool. Thanks for your support and kind words! Really appreciate it.